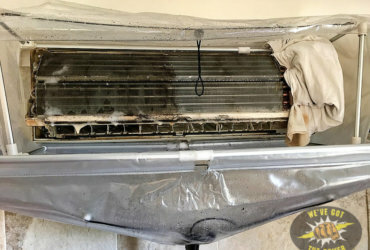 With summer coming round and the heat already picking up, it’s time for air conditioner cleaning. 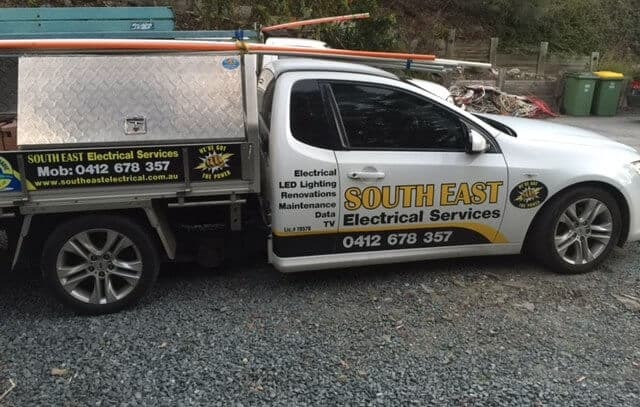 Gold Coast has a professional and effective service provider in South East Electrical Services. Our technicians are ARCtick certified. Don’t blow old dust over yourself and your family. Air-conditioner removes old smoke, dust and dirt. Mold spores spread germs and antagonize allergies. You like cool air right? Why not have more of it? Our cleaning service helps your air conditioner to function maximally. When your air conditioner has to work harder to pump out the same amount of cool air, you’re paying for it. Air conditioner cleaning means lower bills. Your air conditioner, like anything else, has a lifespan that can be extended by caring for it properly. With our cleaning service you have a process that increases the lifespan of your unit. South East Electrical Services install and maintain air conditioners and are experience and professional air conditioner cleaners. We specialising in Split system air conditioning, proving cleaning services to Gold Coast homes and businesses. An accumulation of dust and debris like this harbours germs. It also prevents your unit from operating effectively, increasing your running costs and preventing you from keeping a cool and comfortable home. 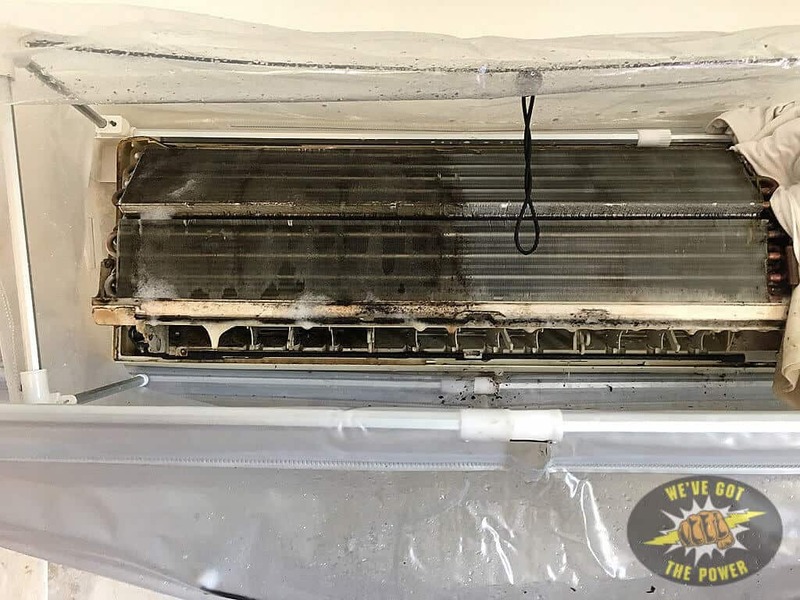 Our service technicians remove filters and clean the entire unit. Gold Coast homes experience cleaner, cooler air and lower power bills. These two images were taken from a property on the Gold Coast. We’re halfway through the cleaning and you can clearly see how dirty the left-hand side is. Notice the waterproof shroud we use when cleaning your air con, collecting and removing the grime. Call now or use the bookings form. We supply, install and maintain air conditioning units all over the Gold Coast and Brisbane. We work on all makes and models and are ARCtick certified. Everything we do, we always want to get a recommendation to the next customers. That’s how we operate. Cleaning your air con unit is another way for us to show how much we value quality service. We don’t pump in a bunch of harmful chemicals to clean your air conditioner. We’re aware that asthma and allergies are one of the primary drivers for air conditioning cleaning. Gold Coasters trust us with their health and we respect and honour that. Choice Magazine: air conditioner cleaning DIY information and information about advanced cleaning by professionals. Energy.gov: US energy agency reporting into reasons for air conditioner cleaning and maintenance. EPA: Again, US based. A long article on indoor air quality. Not specific to air conditioner cleaning but interesting background reading for those concerned about air quality in their homes. See also our air-conditioner installation and maintenance services. For the best team in air conditioning cleaning, Gold Coast has a great choice with South East Electrical. 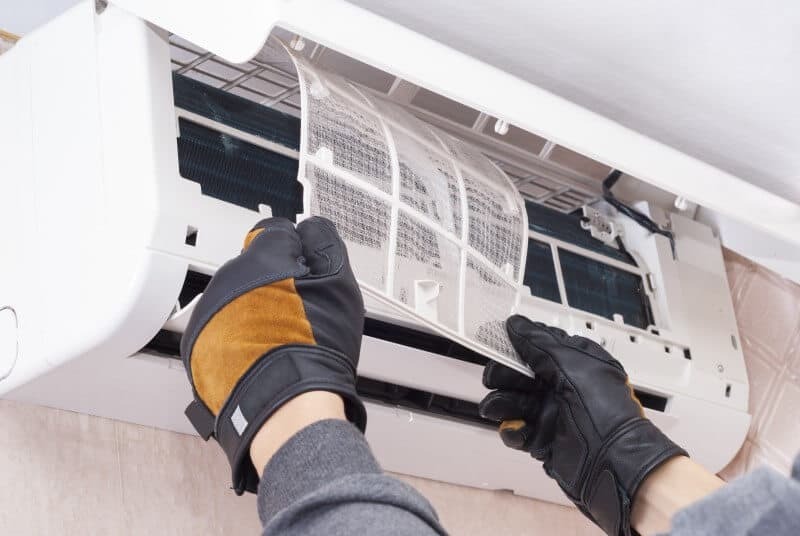 We're experienced in installation and maintenance, which means we know air conditioning back to front. Some advanced cleaning requires removing of coils and other elements which can impact on the unit's performance and warranty. 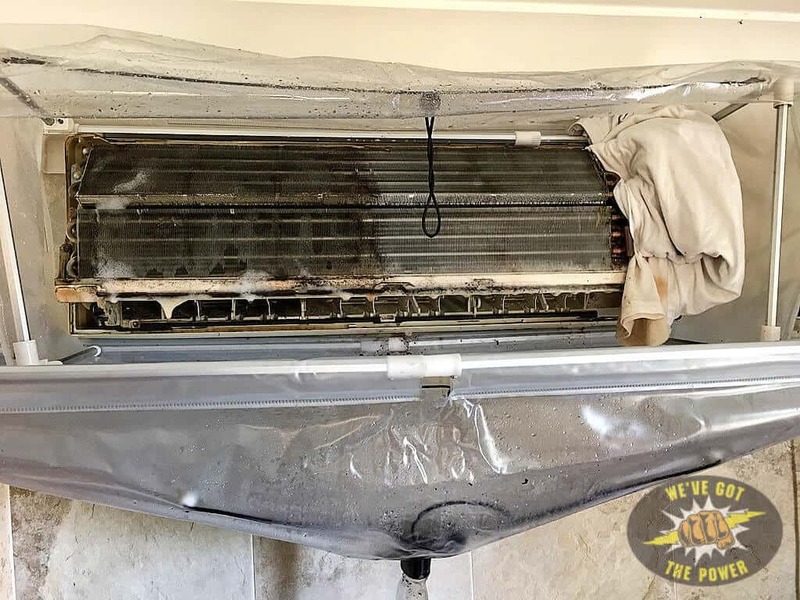 Trust us for thorough air conditioner cleaning Gold Coast. 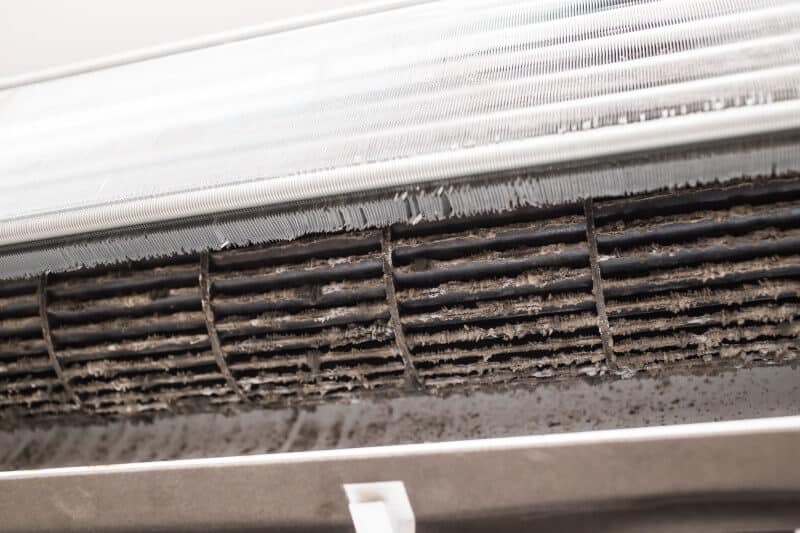 We'll clean and reassemble your air con unit into perfect working order.